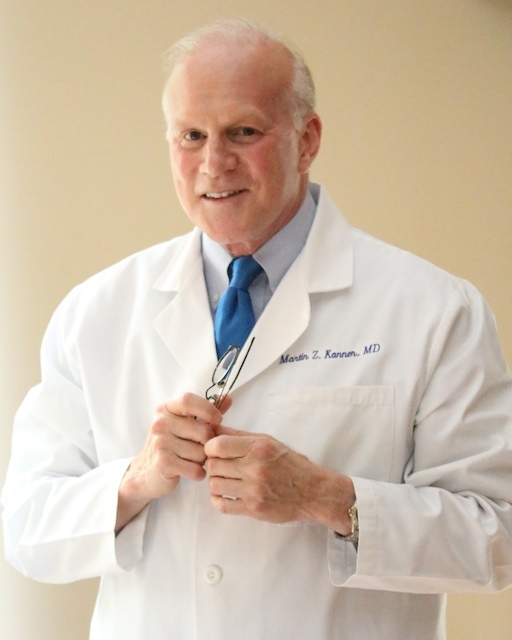 Dr. Kanner’s practice was initially established in 1981. He was the first Physiatrist in private outpatient practice in the Northwest Baltimore area. Since its inception, the practice has always strived to maintain quality, personalized, state-of-the-art care to outpatients. All of our patients are examined initially by Dr. Martin Z. Kanner personally, and not by non-physician personnel. Our overriding philosophy is to provide the finest on-site care for treatment of musculoskeletal and neuromuscular injuries, diseases, and conditions. On-site physical therapy is available for your convenience.